Multiflight has been carrying out repairs and modifications at all levels for over 10 years using external design houses and the EASA Minor Change procedure. Recruiting highly experienced design staff and building on the skills and experience of our existing engineering department we have now expanded our capabilities to include EASA Part 21J Design Organisation Approval (EASA 21J.483). We are able to provide services for all types of Transport, Commuter, Normal and Utility category aircraft certified to CS23 or CS25 or equivalent codes and Small and Large rotorcraft certified to CS27 and CS29. Our capability covers Minor changes and Minor repairs under our approval or Major changes via EASA STC procedure. 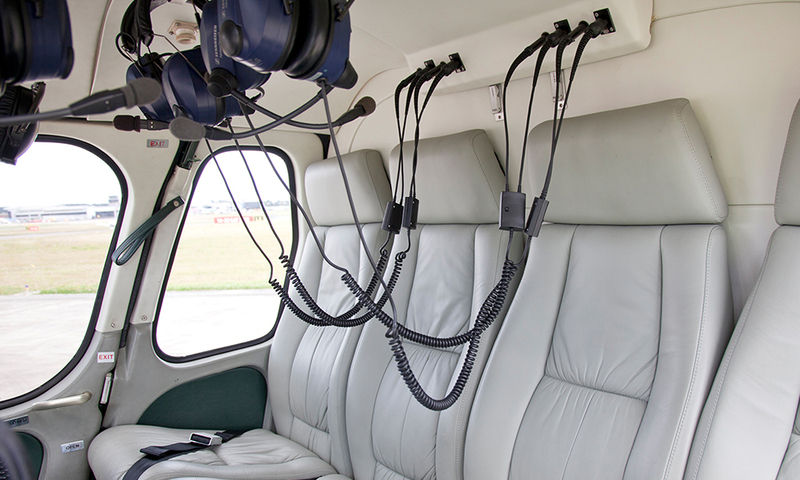 Capability can also be provided for FAA registered aircraft via FAA DER system. VIEW our latest Design Organisation Approval Certificate. If you would like more information or want to discuss a project, please contact the Multiflight Design Orginisation, on +44 (0)113 2387100, or email DesignCAD@multiflight.com. If you would like more information or want to discuss a project, please contact the Multiflight Design Organisation.